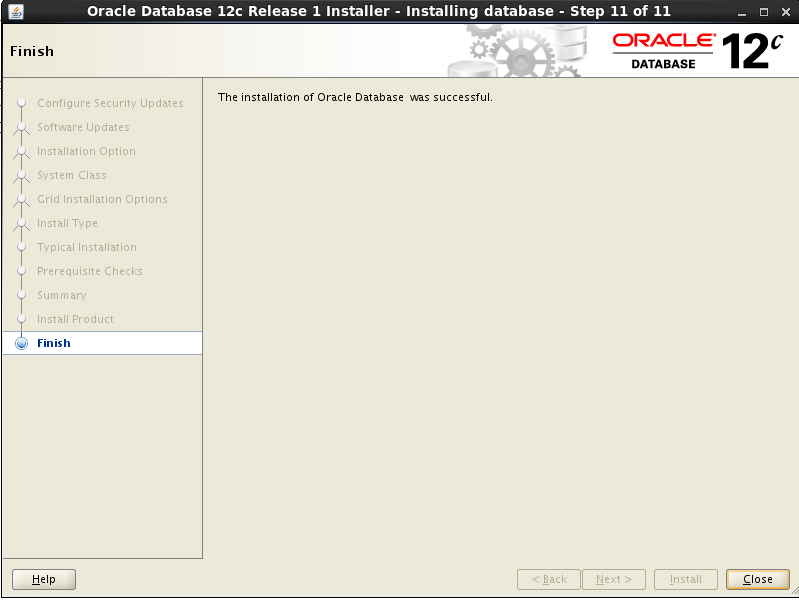 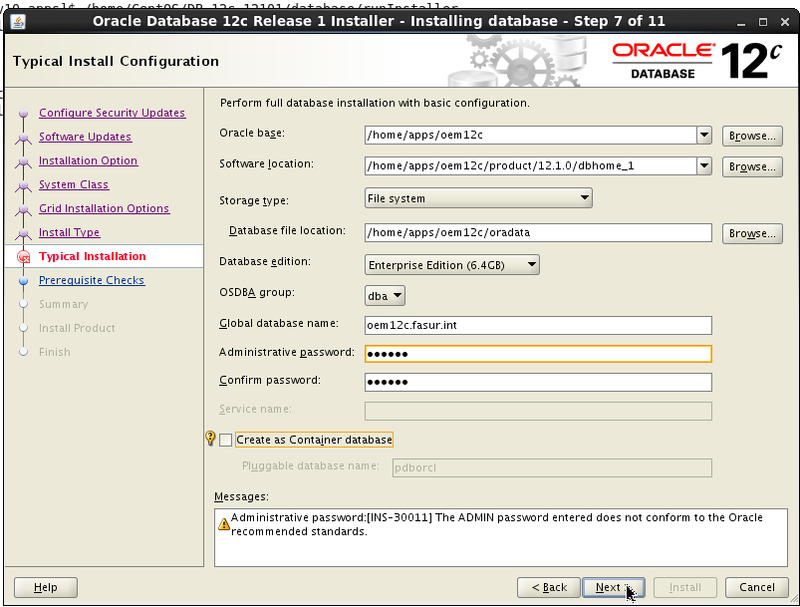 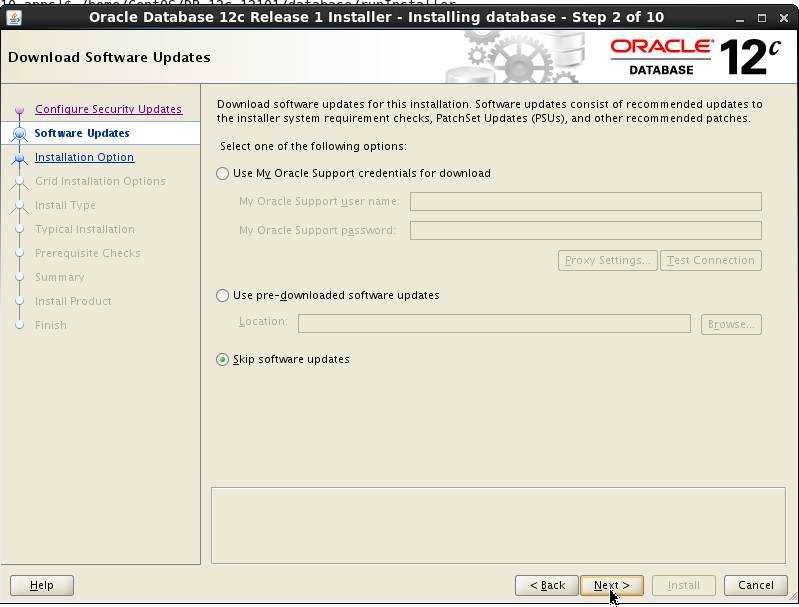 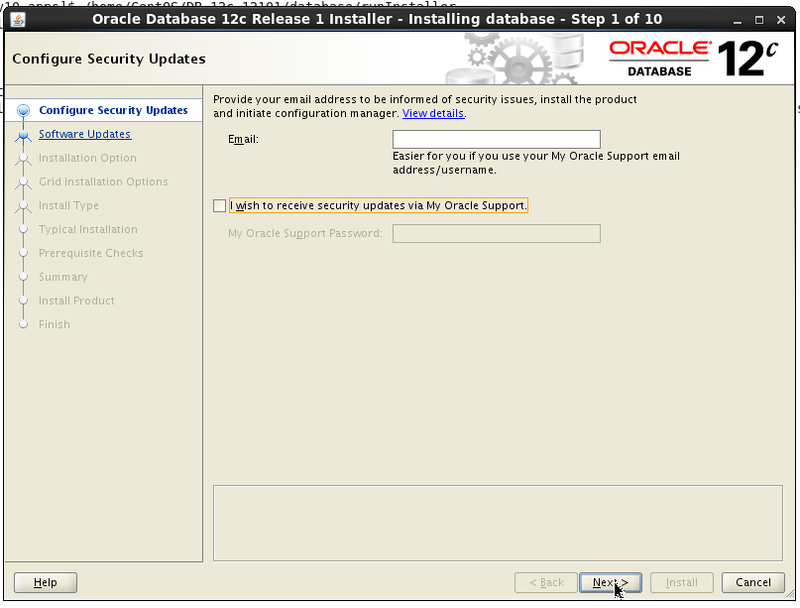 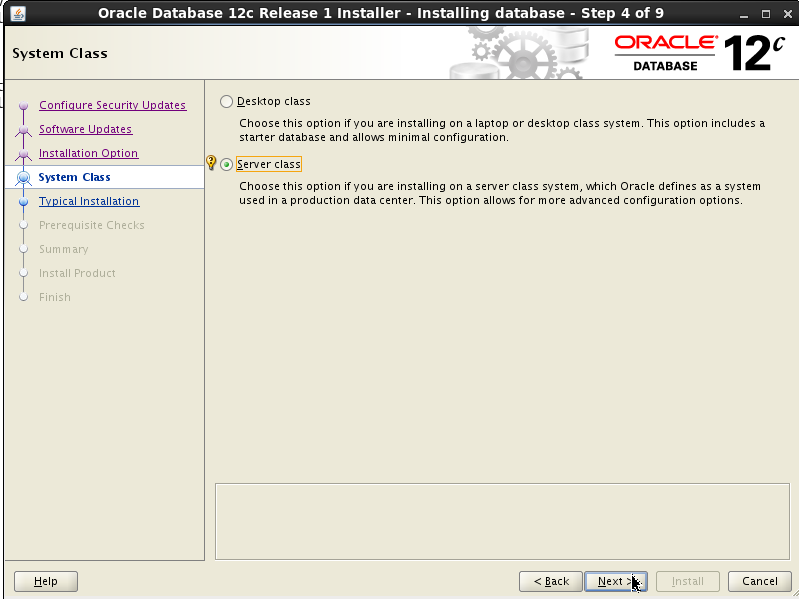 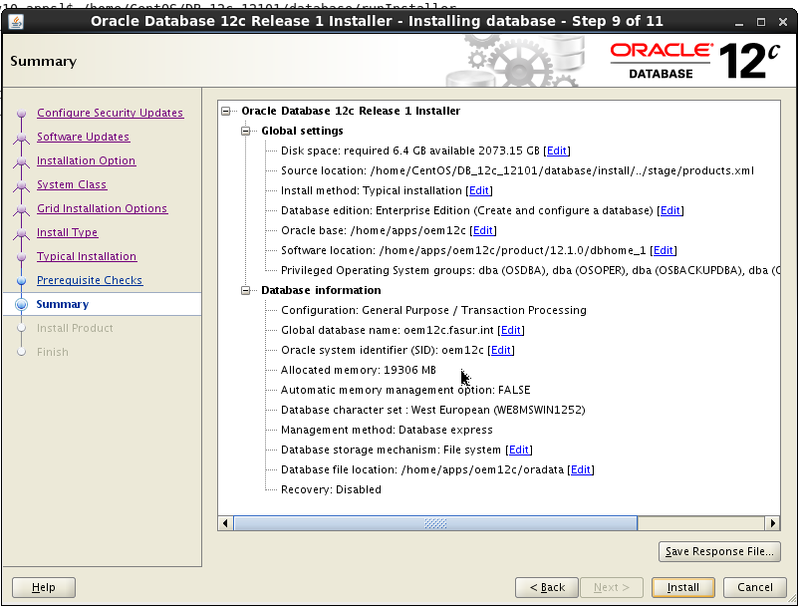 In this article, i am going to show you the steps to install oracle database 12c on CentOS 6.5. 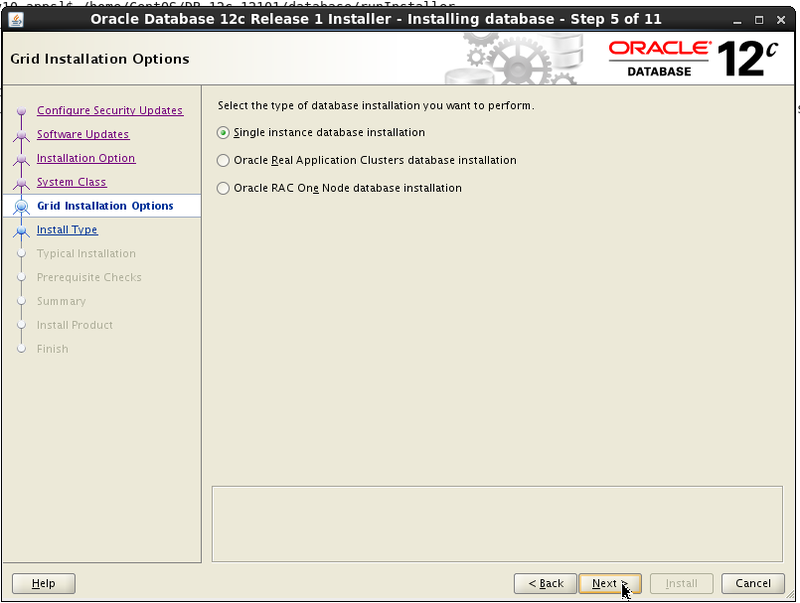 Though CentOS 6.5 is officially not supported by oracle by its certification matrix, we do follow the same instructions that we use for OL6.x or RHEL6.x. 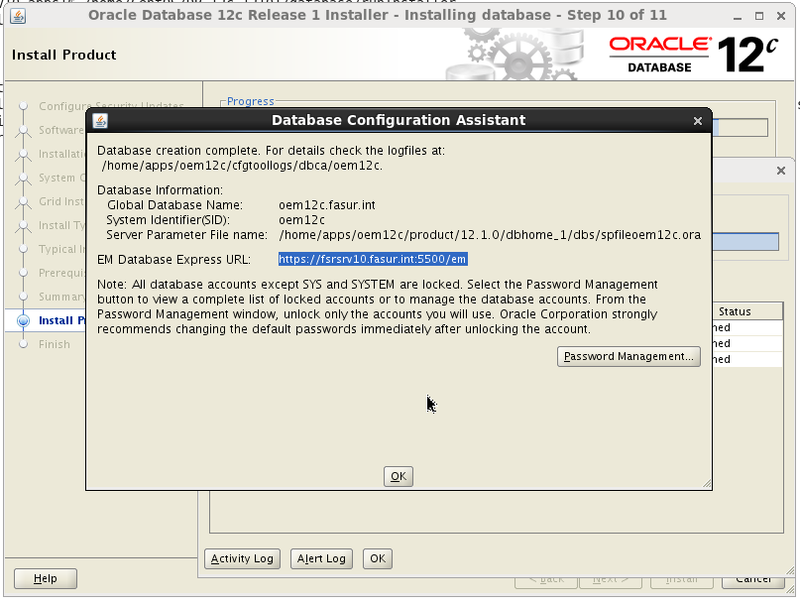 You might be finding so many other places about the instructions with screen shots to install oracle database 12c, and this is just another place to find the same content. 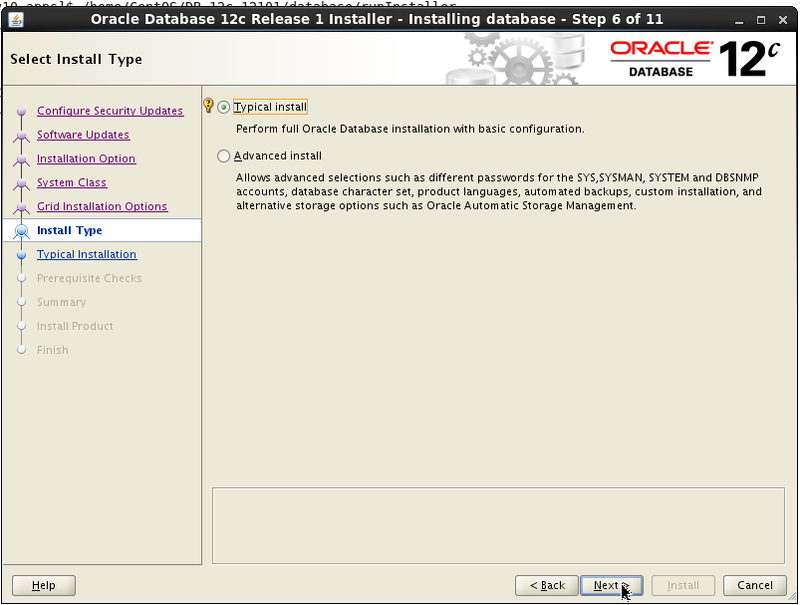 The actual purpose to create this database is to use for oem 12c installation. 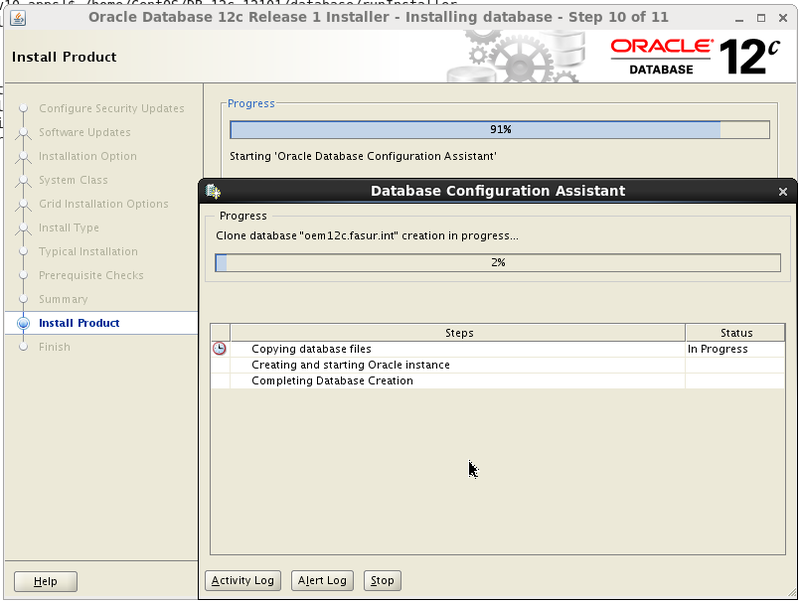 So just collected the installation screen shots to present if it helps some newbies. 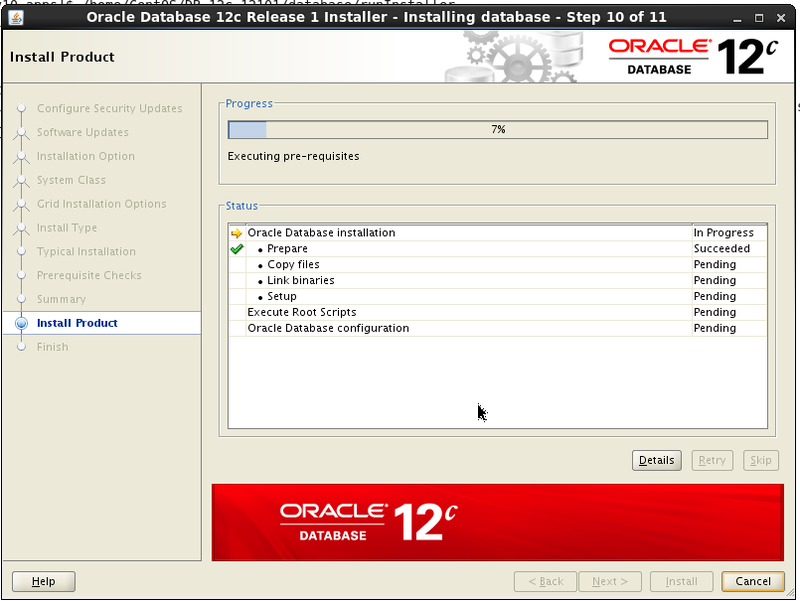 Complete all the following pre-requisites before starting the oracle database 12c installation. 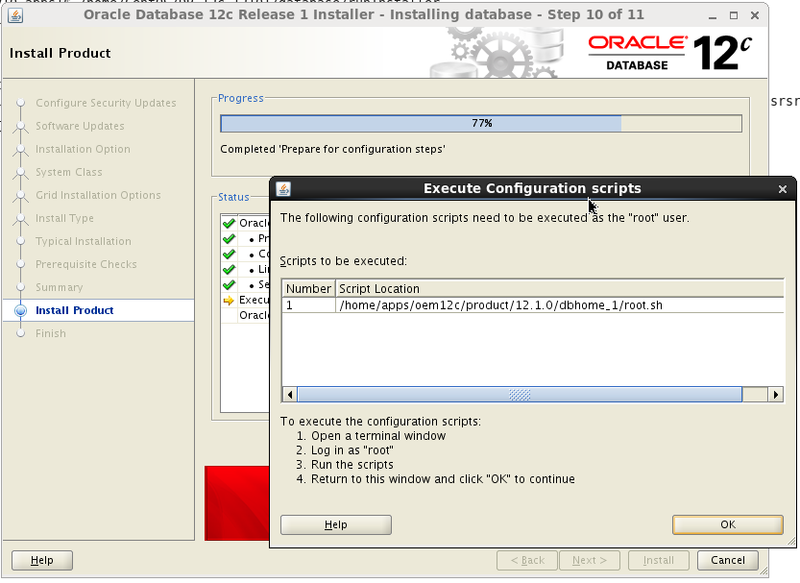 If you have configured YUM repository for your server, you can use the following commands to install rpms. 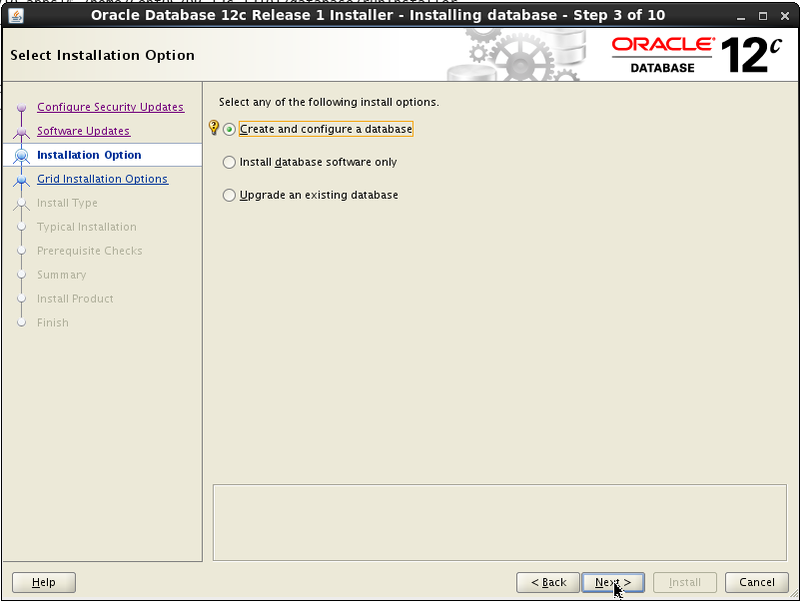 Refer my other article to know how to configure YUM to your distribution. 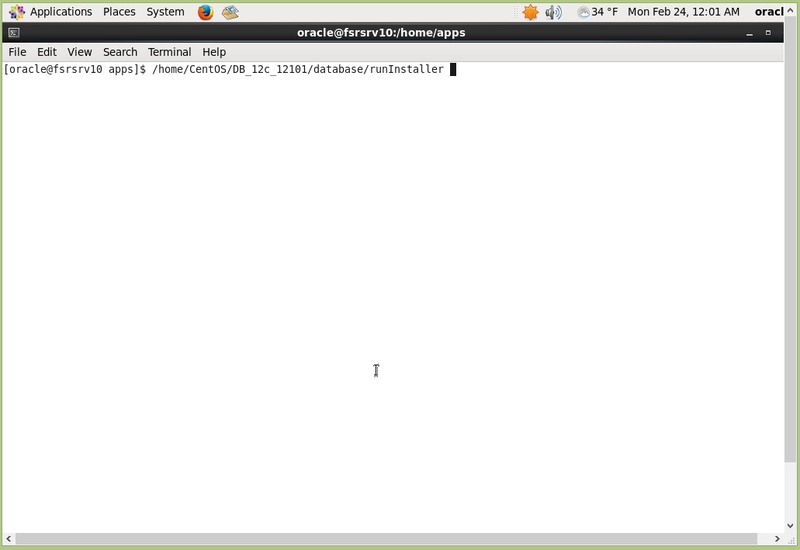 If you don't have YUM configured, you need to copy all the below specified rpms from your CentOS 6.5 distribution CD and need to install manually.